Term 4 Code Club enrolments are now open, so get in quick. 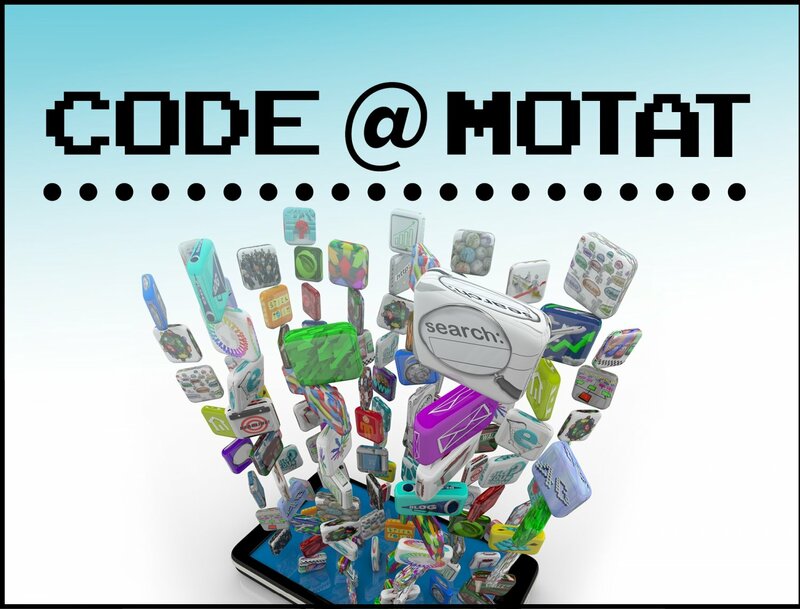 Every Tuesday MOTAT hosts the free after-school programme as part of a nationwide network of volunteer-led coding clubs for kiwi kids. Suitable for ages 8 and above, the programmes are giving children the opportunity to learn the language of computers which will pave the way for future technology related development. Kids learn how to create computer games, animations and apps using programming code such as Python and HTML, with Code Club Aotearoa resources. his is a fantastic opportunity for youngsters to gain exposure and experience in a positive environment, taught by volunteers who work in the coding industry.